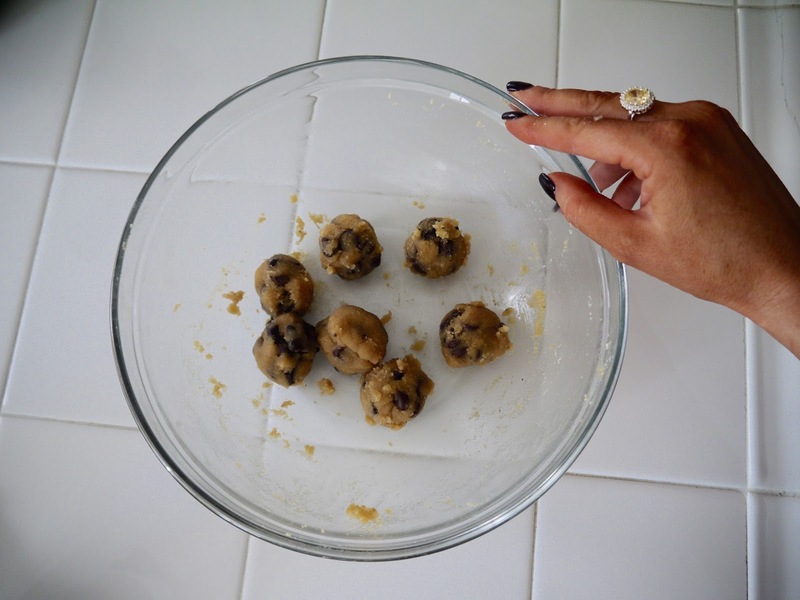 I had a chocolate chip cookie craving and a stressful day so I caved, decided to bake and finally do another recipe post. 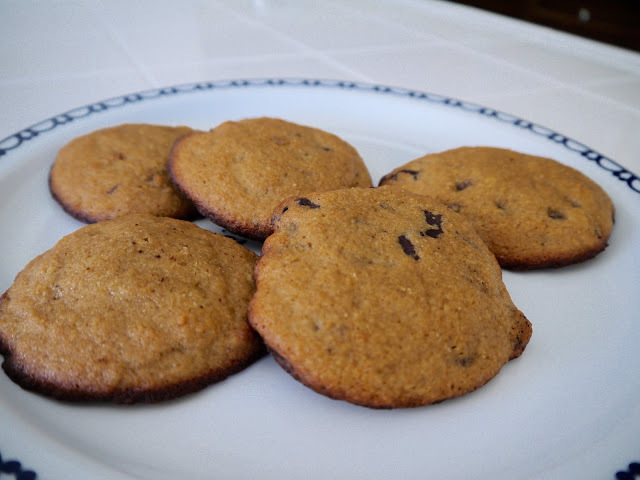 I was inspired by a gluten-free recipe and after making my own modifications and a couple of trial batches, I came up with the perfect coconut flour recipe that is not dry, but soft and delicious. You may not be able to eat the ones I made with my love (giggles) but here is the recipe... it's super easy! 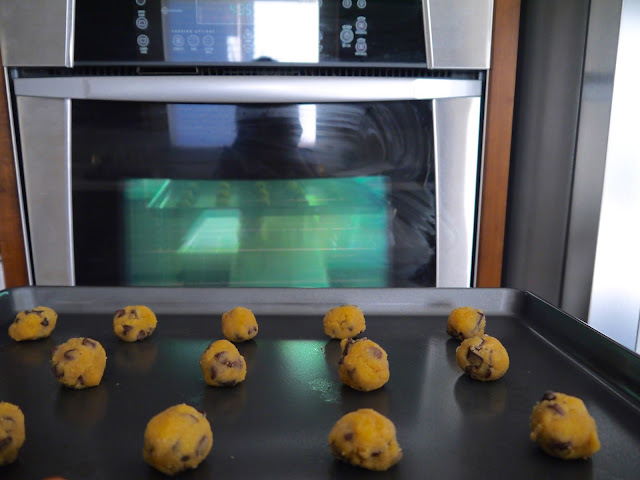 Preheat oven to 350° F /176° C and grease a cookie sheet. 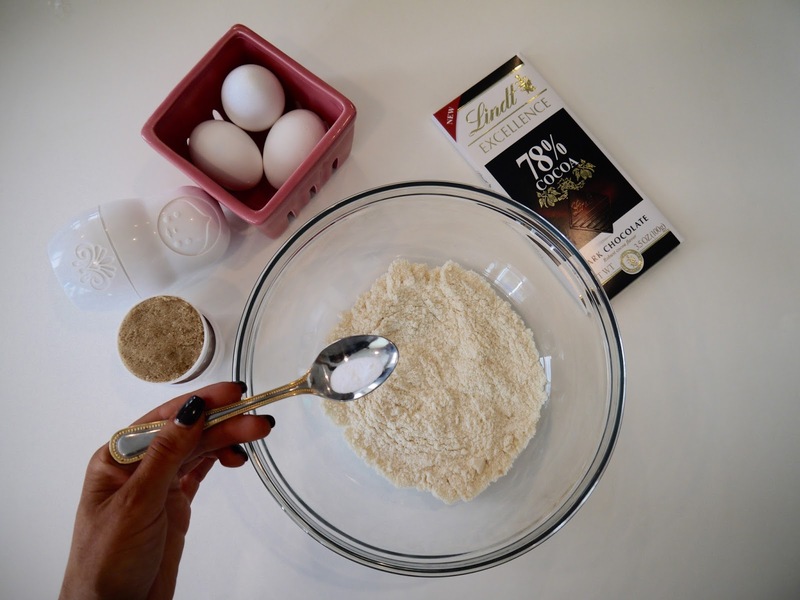 In a bowl, combine coconut flour, brown sugar, baking soda, salt and baking powder. Add in eggs, butter, vanilla and chopped chocolate. Combine until a thin dough forms. Yes, I used BOTH chocolate chips and chocolate chunks because sometimes more is better. 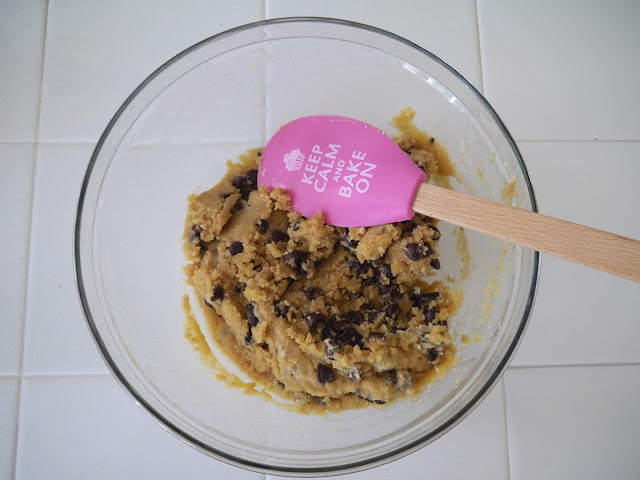 Now you can roll the dough into balls and slightly press them down onto your cookie sheet or spoon them on. TBH I spooned them the second time and preferred it that way but it's just preference. Bake for 12 minutes or until the bottom of the cookies turn golden brown. The whole downstairs smelled deliciously invigorating from the vanilla baking and the incense I had burning in my family room. I have been cooking and baking since I was 12 years old and I have to say for a "healthier" cookie these are delicious. So good in fact, I did not get a properly staged picture of them afterwards since we all ate most of them right away. Go make it for people you love to the moon and back! Enjoy warm with a cold glass of milk. Check me out on Instagram @sunkissedcalifornian or #athomewithandjela for more!